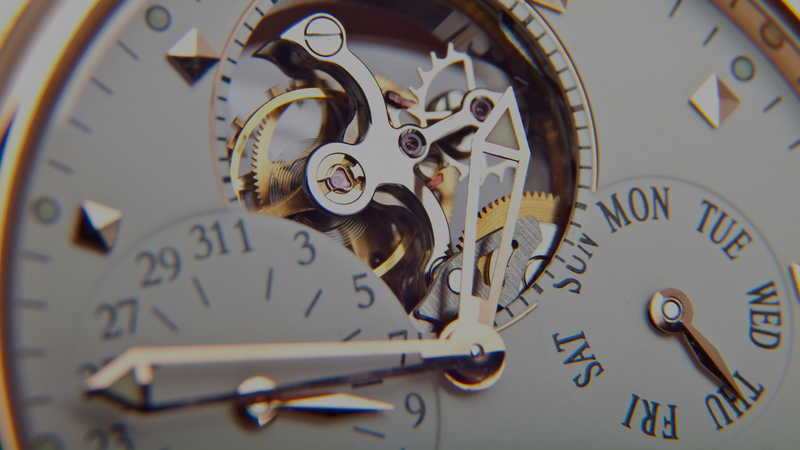 High-quality translation services presented in this modern web design, Swiss Linguists. 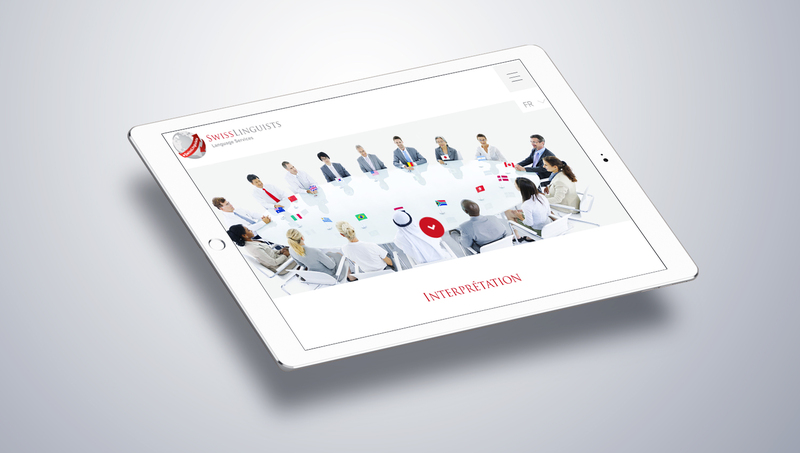 We created a custom web design for Switzerland’s leading translation agency, Swiss Linguist. 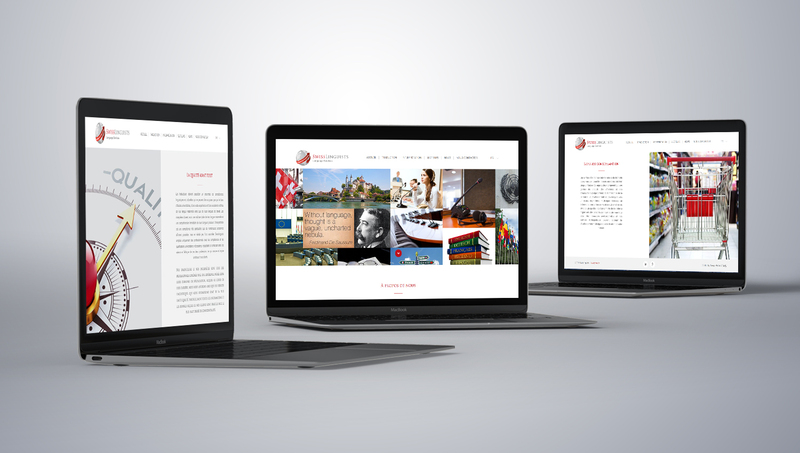 Swiss Linguist approached us in need of a compelling website that worked across all devices including mobile phones, tablets, iPads, iPhones and computers. 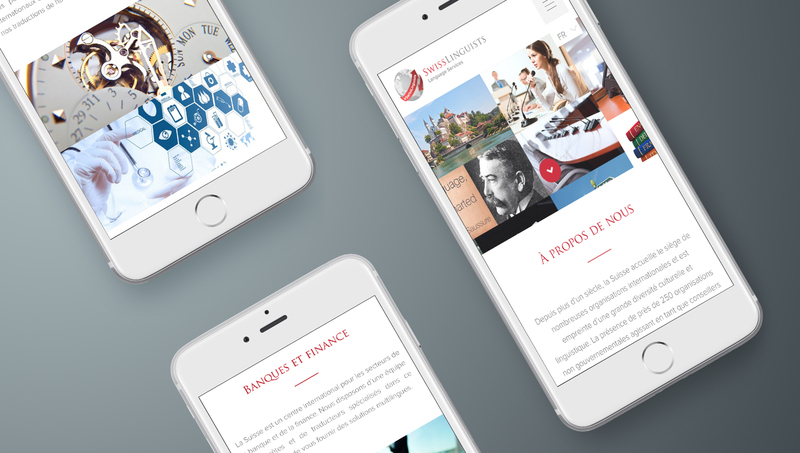 We collaborated closely with Swiss Linguist throughout the entire web development phase to create a responsive design that was completely customised to the needs of the agency. The site is very well laid out with clear navigability and excellent use of language. There is plenty of white spacing throughout to ensure that the user’s eye is drawn to the important information that they are searching for. It also features complete end-to-end search engine optimisation which is essential in boosting its rankings and ensuring it is easily found amongst the competition. Web Services for Swiss Linguist. The final result of this site is a web design that is positively recognised and ranked by Google and other search engines thanks to complete end-to-end search engine optimisation. Furthermore and of great importance, the site is also easy for users to find in search engines. Once you enter the site it is very easy to navigate through whilst being beautifully executed and presented, making for a pleasant web-browsing experience. Click the link below to take a look at this modern design for yourself!